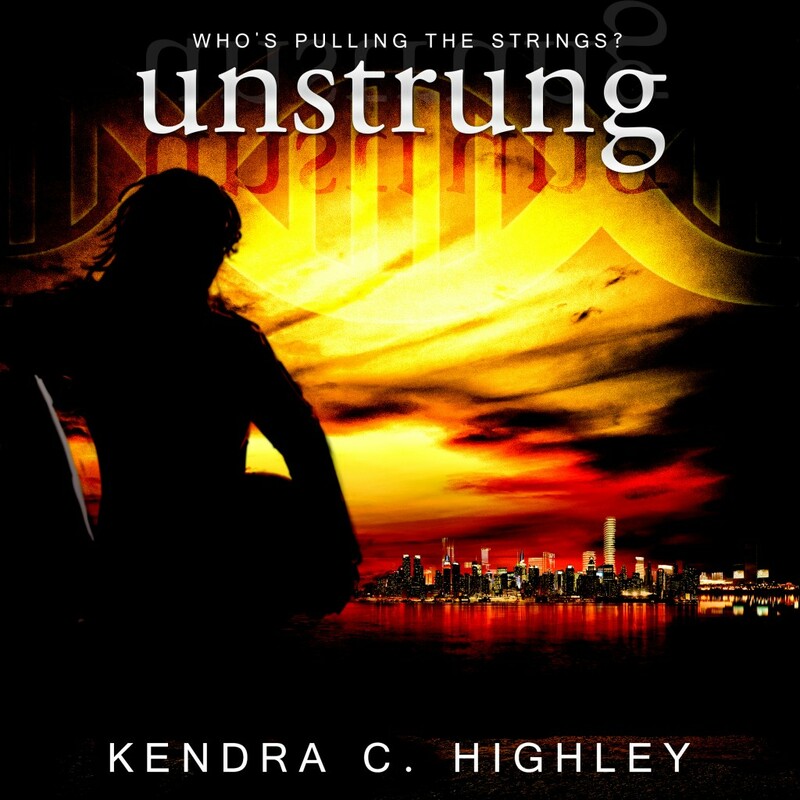 Since the UNSTRUNG audio book is finally out in the world (on Audible ,with Amazon and iTunes coming in the next few days), it’s time for a giveaway! First, though, I thought I’d give you a little play-by-play on how the audio book creation process works. It’s pretty interesting,! The first step is setting up your project via ACX, which is the biggest name going for audio books. Think of it as the KDP (Kindle Direct Publisher) site for audio. This includes needing a new version of the cover, as audio books require a different size/format. Step two is really fun: sending out a call for auditions for voice talent. You decide how much you’re willing to pay per completed hour, list the voice-type requirements you need: female/male; different “voices” or straight reading; accent; style (Lexa=sarcastic and vulnerable), etc., and pick part of the book for them to read. I chose a selection from chapter one. When the auditions come in, you listen to each and decide which one most matches your character. In my case, it was the lovely Caitlin Marshall, actress and fellow Okie. She “got” Lexa in a way the other readers didn’t quite manage. Then the hard work starts. For me: waiting. For Caitlin: hours and hours of reading and editing. This is the piece that takes the longest. Usually a few months at least. Finally, the author “proofs” the finished files (i.e. listens to make sure everything sounds right), and last minute edits are made. Once that’s done, then ACX puts the files through their meat grinder and a completed audio book comes out to be distributed to Amazon, Audible, and iTunes. This part usually takes a week or so. Voila, completed audio book! It’s a long process, but the end result is pretty awesome. Now, the giveaway!! Tell me your favorite audio book and why in the comments, you’ll be entered to win both the UNSTRUNG audio book, plus an Audible credit to pick up the book of your choice! Contest ends 12:01 am central time on May 26th, and winners will be announced later that day. This entry was posted in Blog on May 19, 2015 by Kendra. To be honest, I’ve never gotten into audio books. Half the time, I miss something. But as I’ve gotten older, I’m seeing the benefit to them. I get audio books wherever possible. It’s always my first choice and I love the whispersync feature on kindle. My favorite? I’ve loved so many. Recently I listened to Lord of Scoundrels by Loretta Chase. It’s a Regency Romance set in France and London with several distinctive characters and is arguably the best romance ever written. It was an entire meal of rich desserts like chocolate mousse and creme brulee.